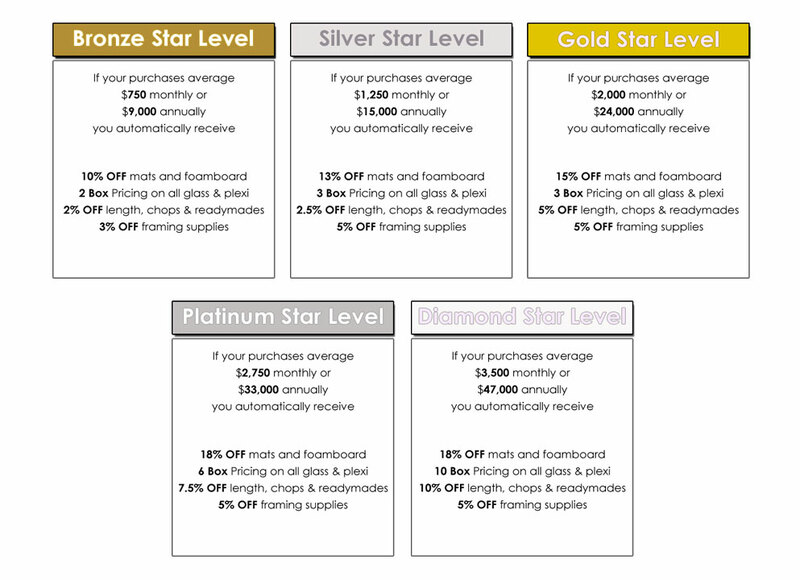 Our five level Customer Rewards Program gives discounts to loyal customers who purchase from us regularly. Discounts, based on average monthly and/or annual business, are applied immediately and on every order. Our Customer Rewards Program is just one of our ways of saying Thank You for your loyal and continued support.